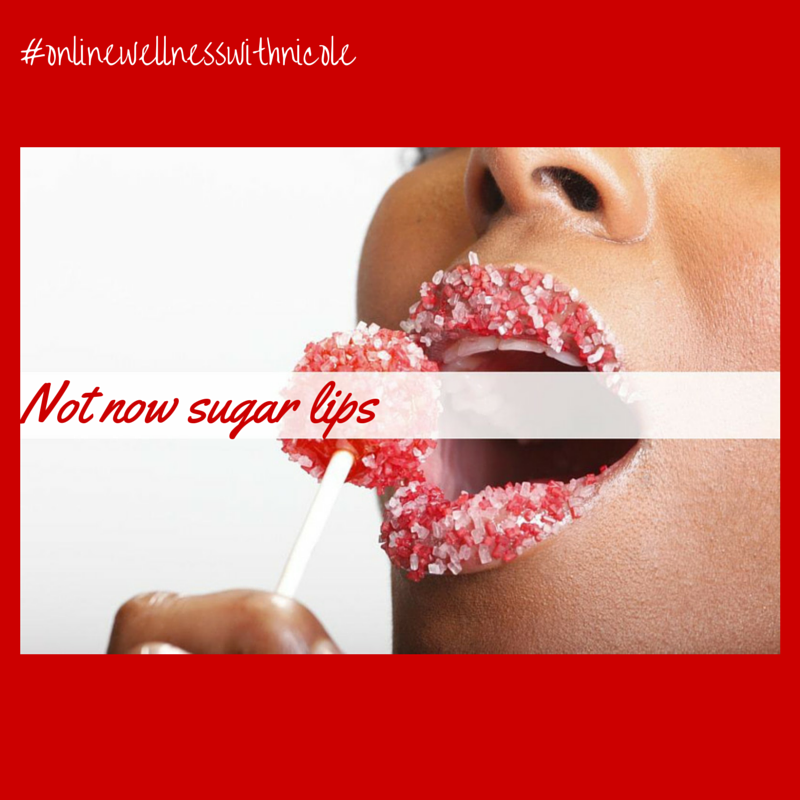 Kick Sugar to the Curb and Get Sweet on Yourself Self Love Challenge. Are you down for the challenge? Are you ready to say hello to feeling good naturally. Goodbye Belly and say HELLOOO to a flatter, happier tummy? Would you like a natural skin glow and brighter eyes? Skyrocket your energy levels naturally. You will be able to do more of what you love without reaching for that afternoon cup of coffee! You’ll be ready to slip into your favorite bathing suit, sundress, and skinny jeans in no time. It’s almost summer and the time is now to get rid of those extra Winter pounds. So let’s hit the “restart” button on your body? Ditch the toxins causing excess weight, so you can drop pounds today. Let’s do it together, for a limited time its only $7!!! Click this link to get started. Don’t wait at this price, it’s a steal.